Most homes have at least one refrigerator. The purpose of refrigeration is fairly basic. 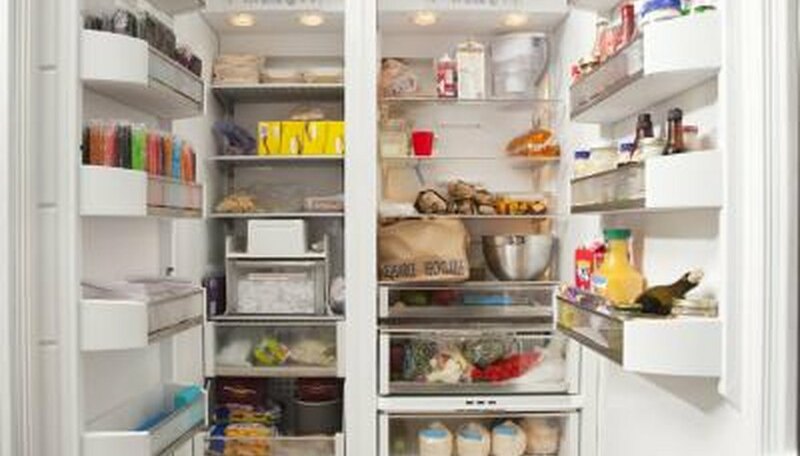 The refrigerator should be cold enough to store food safely, but not cold enough to freeze it. The freezer section should be cold enough to halt the growth of bacteria and keep food frozen. Setting your refrigerator to an appropriate temperature will extend the life of your groceries. Keeping the refrigerator door closed as much as possible aids in maintaining temperature. The United States Food and Drug Administration (FDA) recommends a temperature of 40 degrees Fahrenheit or lower for refrigerators. The temperature should not exceed 41 degrees. 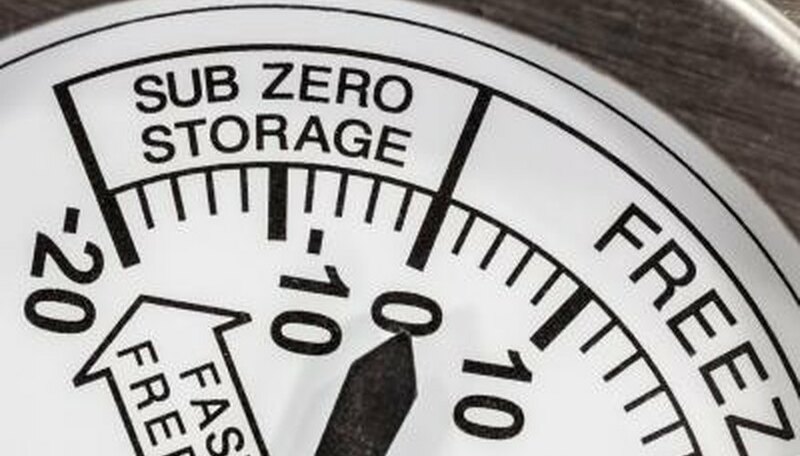 Use a refrigerator thermometer to determine the existing temperature of the refrigerator and to adjust settings as needed. A temperature of 38 degrees Fahrenheit is average. Freezing food merely halts the growth of bacteria, it does not kill it. Therefore it is important to maintain a safe and constant temperature in the freezing unit. The FDA recommends 0 degree Fahrenheit. A lower temperature of -10 degrees is beneficial when freezing food products initially. Fast freezing minimizes changes to food texture and taste. Freezer temperatures should not exceed 5 degrees Fahrenheit. Temperatures will fluctuate during a refrigerator's normal operating cycle. A refrigerator set at 38 degrees Fahrenheit may vary to as much as 40 degrees at the highest to 35 degrees at the lowest. Different locations inside the refrigerator may vary in temperature. The inside door is typically the warmest, due in part because of opening and closing the door. Air flow is an important component in maintaining the refrigerator temperature. As air circulates, the cold air flows to the lower level and forces the warm air to rise. Do not overcrowd the refrigerator or place a baking sheet on a middle shelf. This will interfere with the air circulation. Keep the door closed as much as possible. Adjust the temperature settings as needed to accommodate changes in exterior temperatures. 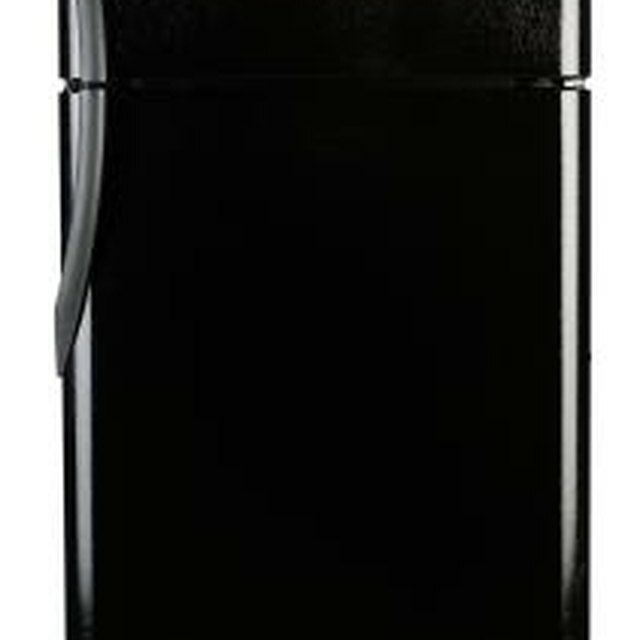 A refrigerator may run more in a warmer climate than a cold climate. Refrigeration Repair Tips: What is the Correct Refrigerator Temperature? Judy Prather began writing fiction in earnest in 2004. Writing as J.A. Anderson, Prather's debut novel, "Stolen Memories," was published in 2007. She also has experience as a therapeutic recreation specialist. Prather holds a bachelor's degree in therapeutic recreation from Winona State University.